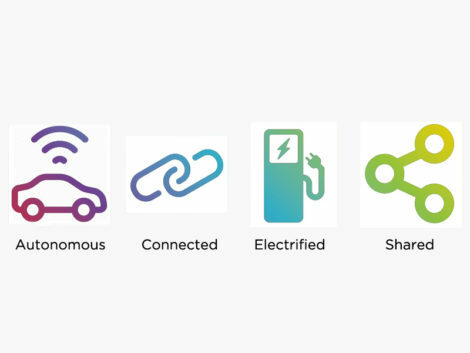 The first event of the Autonomous, Connected, Electrified & Shared (ACES) Special Interest Group in 2019 is all about highlighting trends and opportunities as well as work that is on-going in the sector. The morning will start with a re-cap of the recent EV 100 summit in China from Simon Holloway of RML, before Luke Hampton from the SMMT will enlighten us on current trends and views in the automotive industry. This will be followed by a presentation by Dan Bunting of the APC, who will showcase the various funding opportunities and projects that are out there. After the coffee break, Chris Horton of Performance Projects will outline their work on the development of the fully autonomous Dynium electric agricultural vehicle. We will also have a presentation by WMG, explaining all about their Ready for Electrification project, along with the opportunities and threats for the industry. Chris Kirby of Tomorrow’s Journey will join us to show us the future of mobility and the projects they are working on that will shape how we go about transport in this country over the coming years. Our final speaker will be Philip Guest, Founder of Oxford Strategy. Philip holds a Diploma in Strategy and Innovation from Saïd Business School, Oxford University. He will present the highlights of his prize-winning report on the future of the automotive industry, exploring the complex relationships between the different challenges created by the ACES, and explaining how organisations must respond. As always, the event will allow for plenty of networking, so this is an event not be missed if you want to stay up to date with the latest trends and opportunities in the ACES sphere! 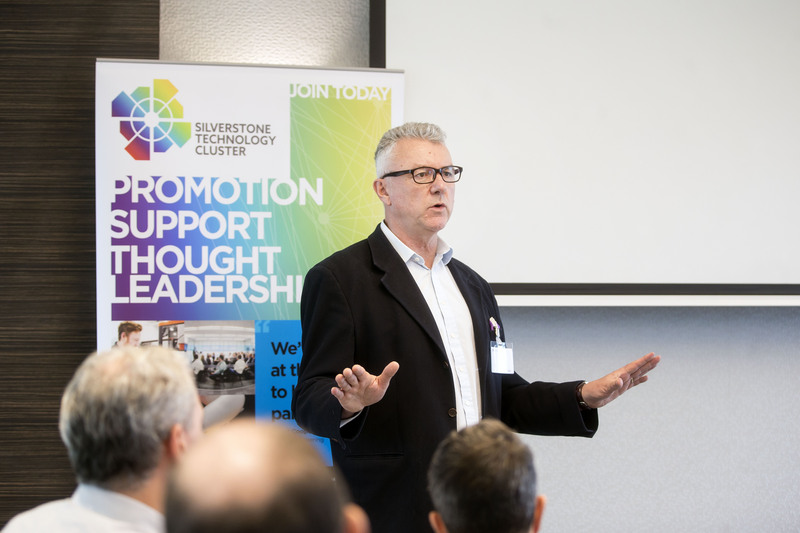 To book your place, either contact Joanne@silverstonetechnologycluster.com to reserve your FREE member’s place, or alternatively, book here.